Ali Alfoneh is a nonresident senior fellow at Rafik Hariri Center for the Middle East at The Atlantic Council. Mr. Alfoneh’s research areas include civil-military relations in Iran with a special focus on the role of the Islamic Revolutionary Guards Corps (IRGC). 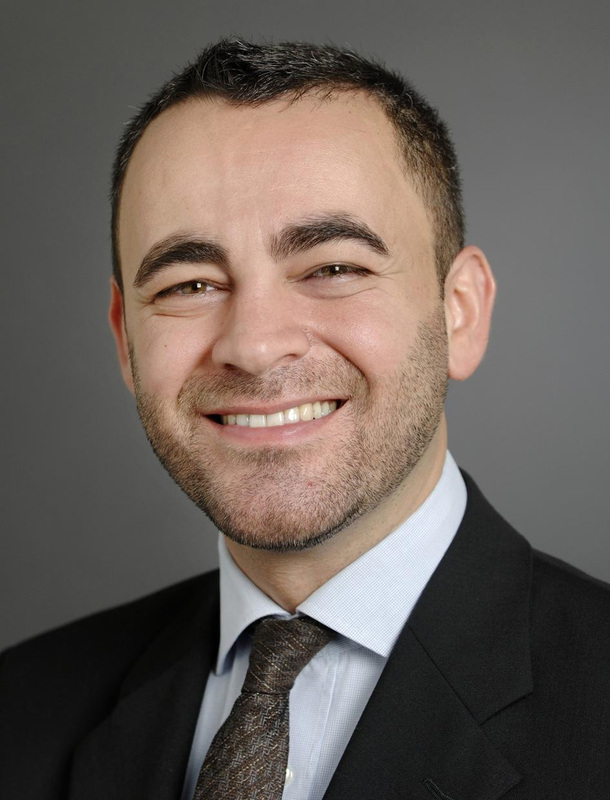 Previously, Mr. Alfoneh was a senior fellow at the Foundation for Defense of Democracies, resident fellow at American Enterprise Institute, a research fellow at the Institute for Strategy at the Royal Danish Defence College, and has taught political economy at the Centre for Middle Eastern Studies at the University of Southern Denmark.